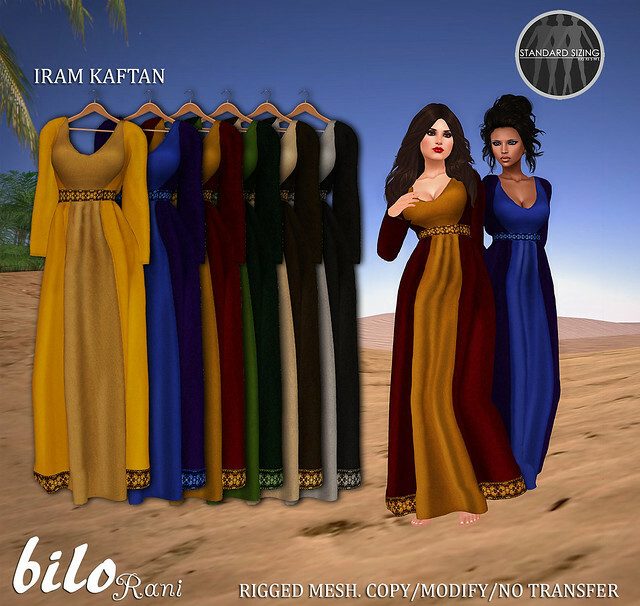 Bilo has two new releases this week, the Iram and Sabah Kaftans! We have also introduced the line of “Bilo Rani.” Bilo Rani are creations that fall under the Bilo brand of eclectic and ethnically inspired designs, yet focused significantly on fantastic and cultural expressions. Both designs come in the standard five sizes, in full mesh with an accompanying alpha layer. Sabah and Iram can be found at the in-world mainstore or on the marketplace. Rebel Hope’s newest release is these adorable gown“Vienna”. I really love this dress for the cutout in the front and the backview is simply “wow”. It’s time for “My Attic” at The Deck. It is a themed event from the designers at The Deck as well as a couple of special guests. Each item is only 95L! The current theme is Pop Music and runs from Feb 21-28. Available at The Deck! Zodiac is a monthly themed event centered around the zodiac! Each month a selected group of creators will be invited to create 1-3 items that reflects the astrological sign that is represented by that particular month. The items can be literally translated or can be done with simple inspiration such as using colors, elements, birthstones, or personality traits associated with the astrological sign. (as stated on the Hottie Cooterati Blog ) This month, Zodiac is celebrating Pisces. 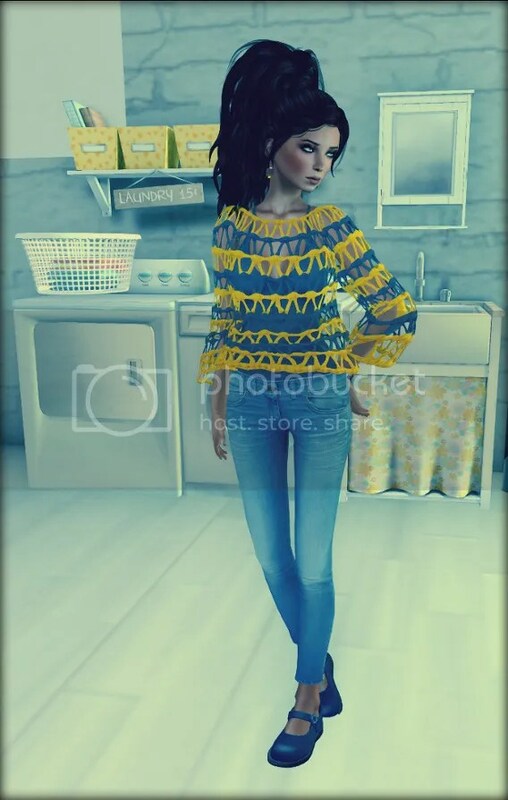 This new set, Melancholy, is out at Zodiac at a discounted rate of only 95L ! Available at Zodiac! Tattoo Chest: “Heart 2 Black” Pekka. I'm back...again. I decided to break up all of my news so that I don't overwhelm you guys. I do have a new release to share, though! 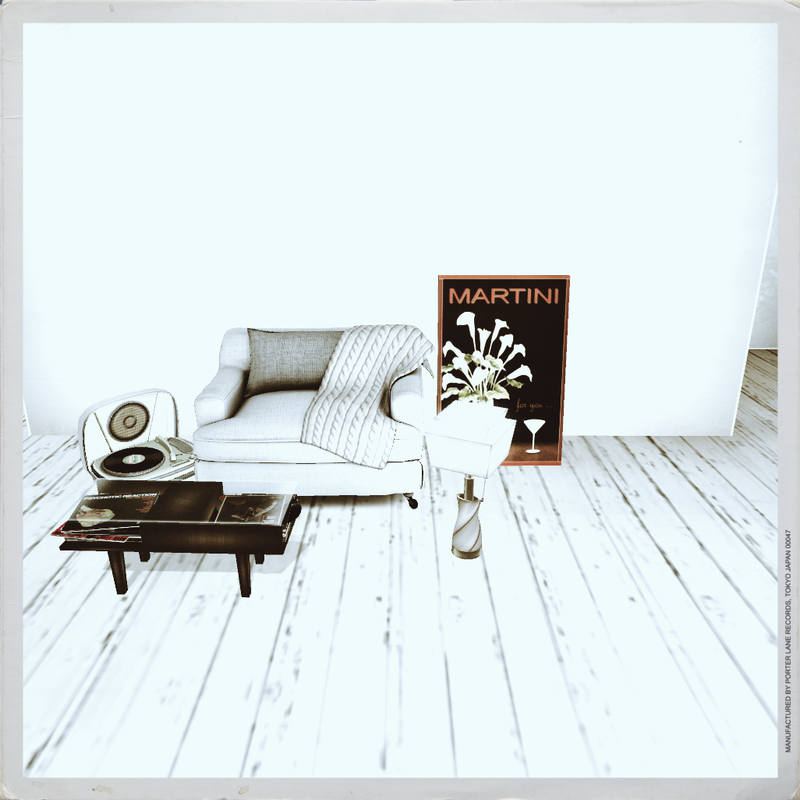 Remember the Winter Crop I put out awhile back for The Black Market? No? Maybe? Well, I finally made more. The catch? Not all of them have text. It's a long story as to why, but it mostly boils down to me branching out and trying something new, and seeing how it goes! It's worked so far with the Rosalie Skirts, so why not take that risk again? Alright, I'm done clogging up your feeds! I hope you like them! Here's your limo, and don't forget to check out the Lazy Sunday post!